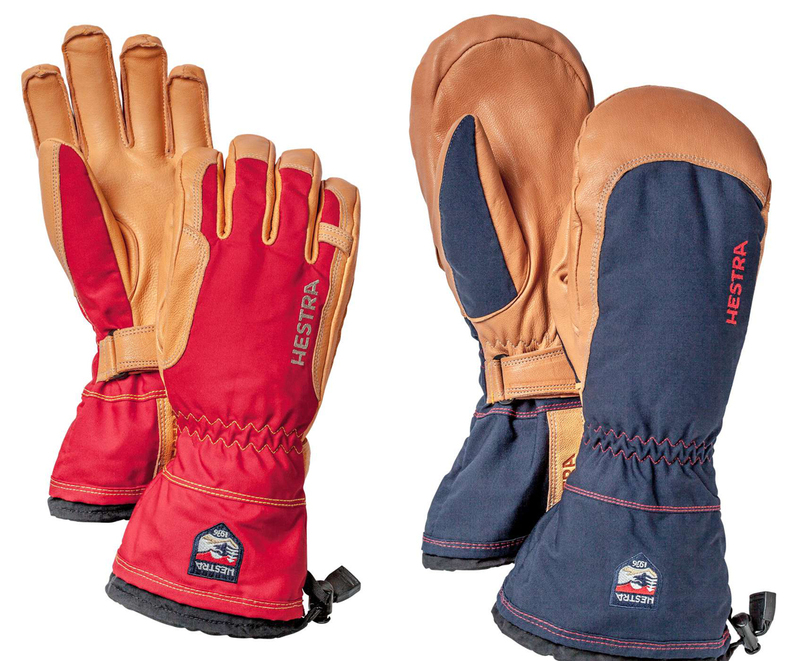 The new Narvik glove from Hestra features a new vegetable-tanned goatskin leather, a removable wool terry/pile lining, and new Max Wax fabric finish to keep water out and warmth in. Also available in a mitt design. Both styles are sure to become classics in a long line of Hestra favourites. H2O Guides relies on Hestra gloves for remote guided aircraft operations and mountaineering in Alaska’s Chugach Mountains.